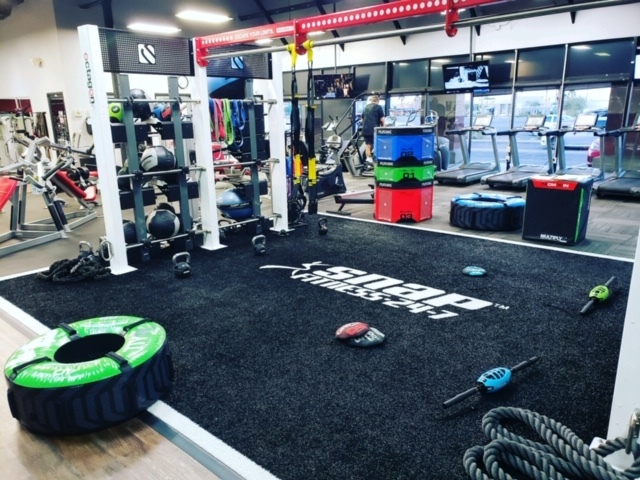 ACE Certified Personal Trainer and Fitness Nutrition Specialist since 2015, with a passion for fitness and helping others learn to enjoy the process and get lasting results. 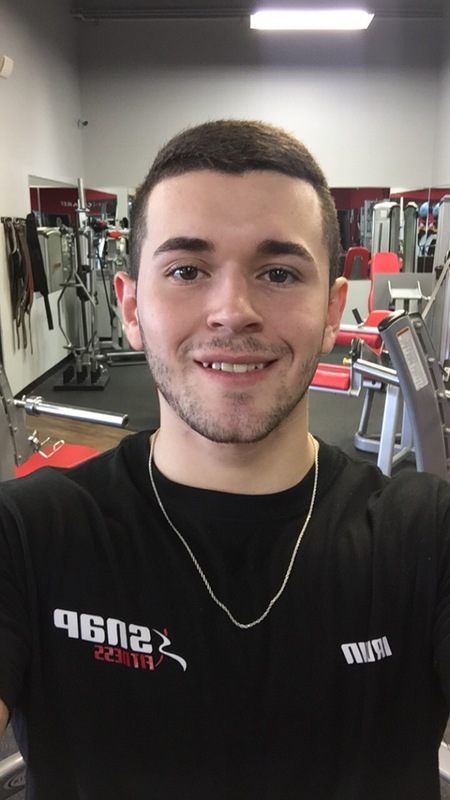 Nate is an ACE certified personal trainer who strives to help others reach their fitness and health goals. 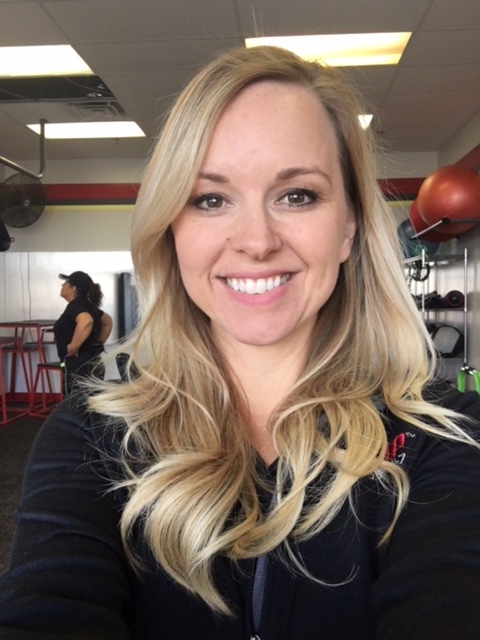 ACE Certified Personal Trainer and group fitness instructor, who loves connecting with people and sharing a passion for health and fitness! 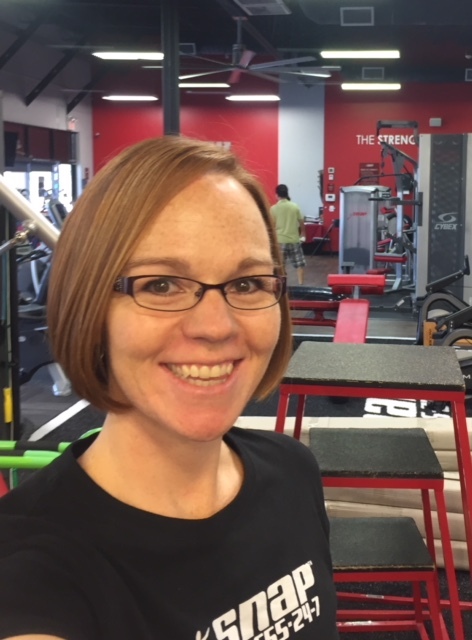 NASM Certified Personal Trainer, studied exercise science and anatomy with the desire to help people achieve their fitness goals. ACE Certified Personal Trainer helping people stay physically active for life! 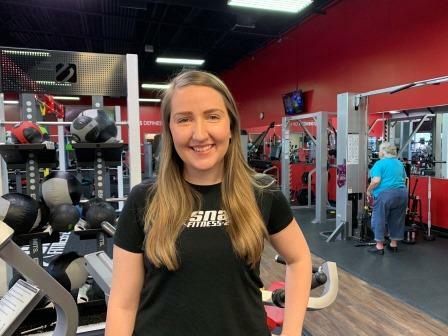 Welcome to Snap Fitness Yuma Foothills and our newly remodeled facility. Enjoy 24/7 access to over 2500 locations worldwide with one membership! Attend a group training class that gives you a full body work out maximizes claorie burn and builds muscle in only 30-45 minutes. 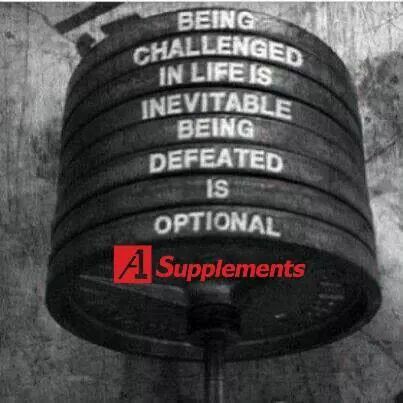 At Snap Fitness your'e not just another member but a part of our family and your personal goals matter to us.